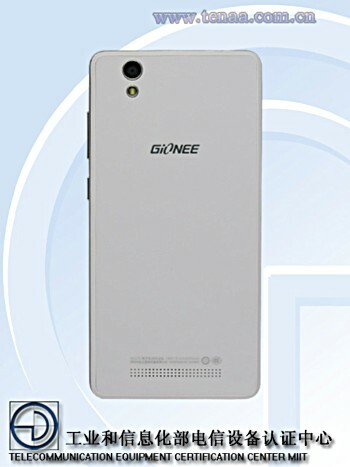 An entry-level smartphone from Gionee has received certification from TENAA. Dubbed F103L, the device is powered by a 1.3GHz CPU, and sports a 5-inch display with 1,280 x 720 pixels resolution. The handset has 1GB RAM and 16GB internal memory (which can be further expanded up to 128GB via a microSD card), and packs in a 2400mAh battery. In terms of camera, the F103L features an 8MP rear unit and a 5MP front shooter. The smartphone - which weighs in at 134 gms and sized at 143.0 × 70.3 × 7.9 (mm) - runs Android 5.0 Lollipop, and also features gravity, light and proximity sensors. Connectivity options include Bluetooth, GPS, TD-LTE, EDGE, and USB. 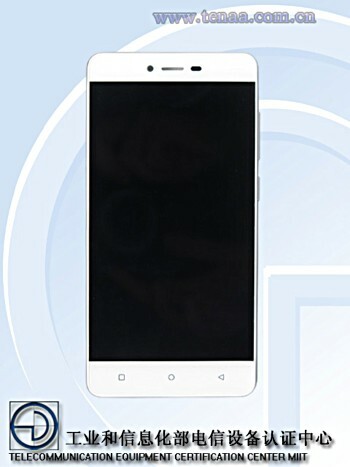 The TENAA listing came just a day after the Chinese company launched its Elife E8 flagship smartphone in the Indian market.